Maddie & Tae have done it yet again. Their new live acoustic rendition of their hit, “Friends Don’t” is an anthem to all of those who may be stuck in the friend-zone and are finally climbing their way out of it into a blossoming new relationship that they’ve been waiting for. Or maybe you’ve been friend-zoning your potential soulmate for the longest time only to realize that “Friends Don’t.” Whatever this jam means to you, at least we can all agree that we will all be blasting this in our car at one point or another, if not immediately. 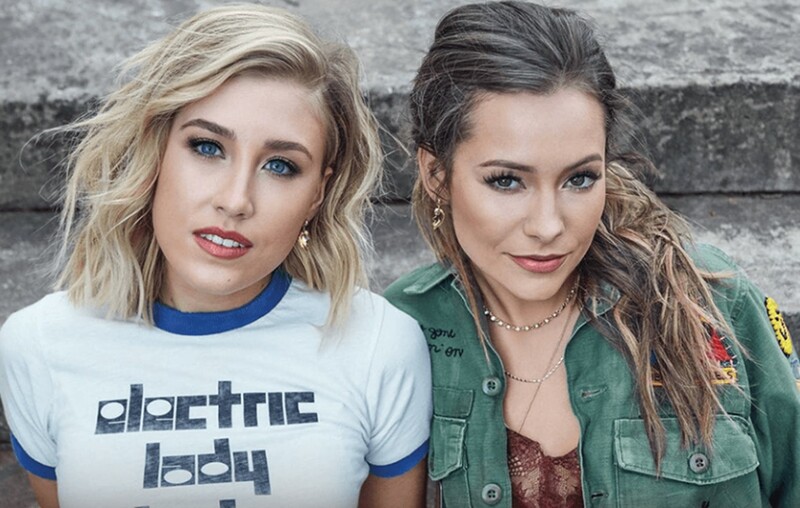 Make sure to share this with other Maddie & Tae fans!